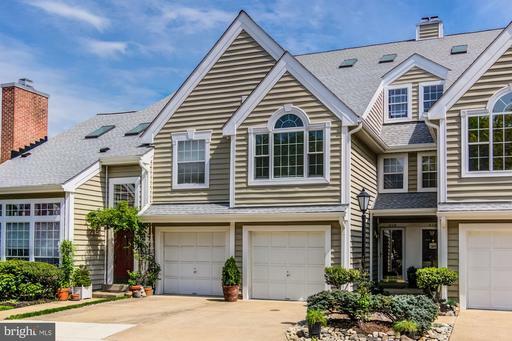 My name is Alan Clerinx and I’m licensed by the Commonwealth of Virginia to provide real estate services in 22015. 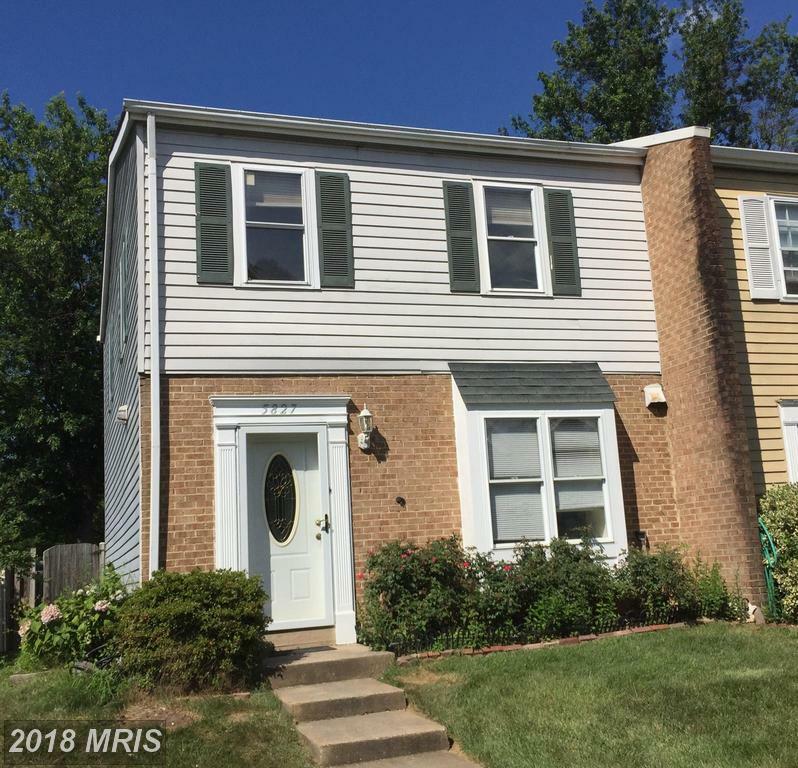 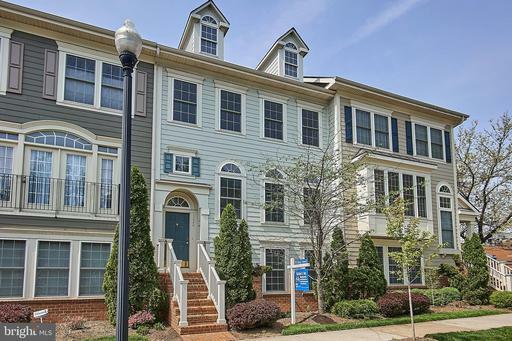 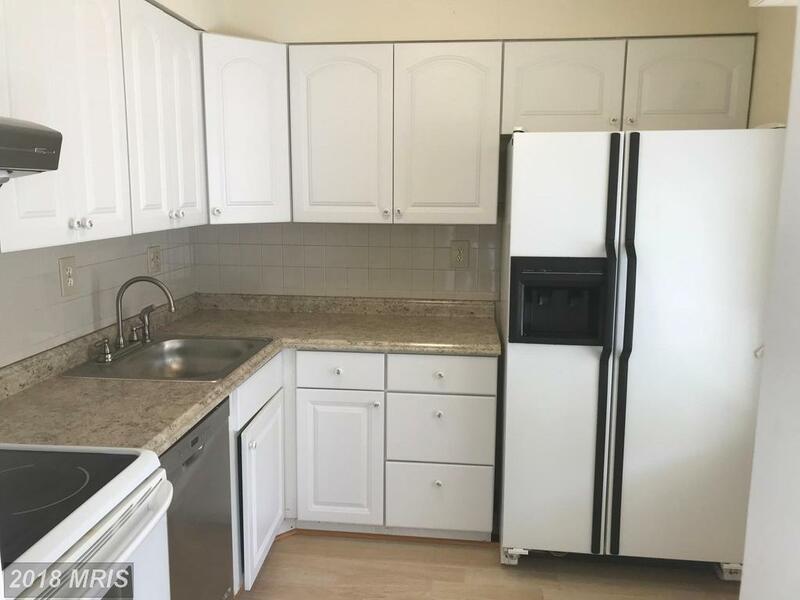 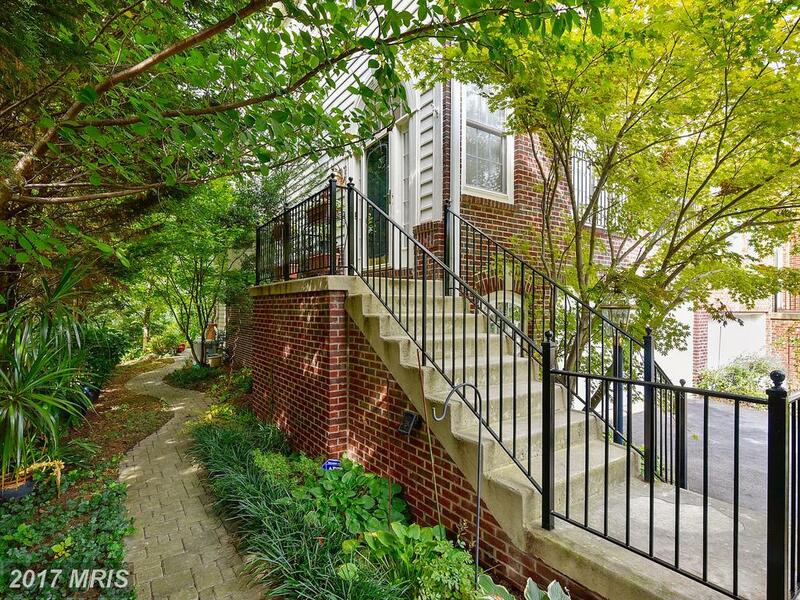 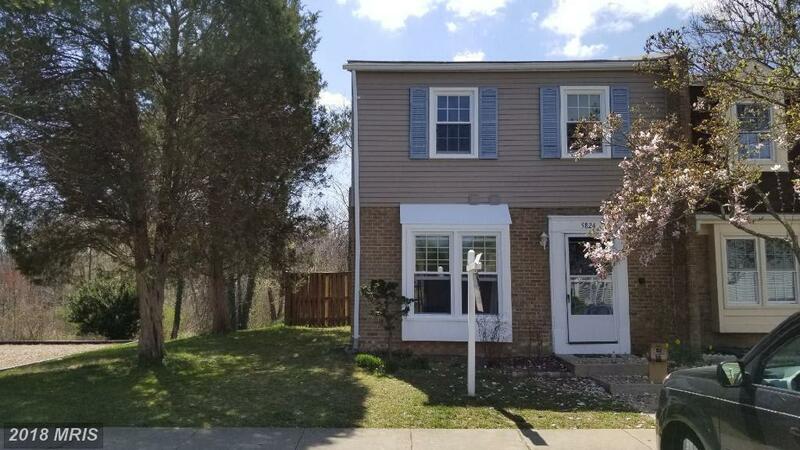 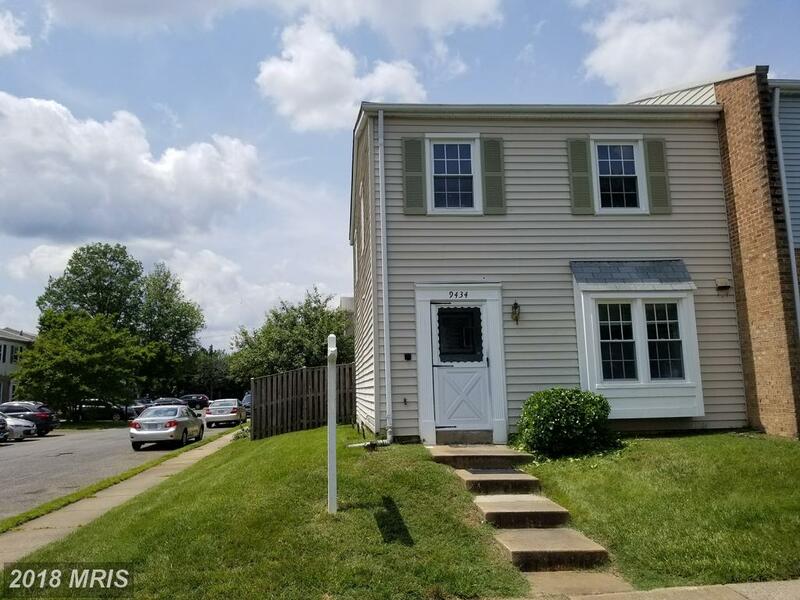 If you’re spending approximately $319,900 in Northern VA, then you might want to look at 9434 Packard Way asking $319,900 in Northern VA. You might be surprised by the bits of advice that Alan Clerinx has for buyers considering spending $319,900 in 22015. 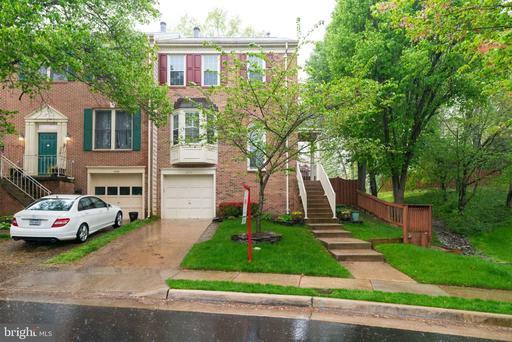 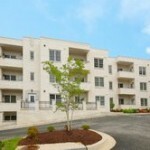 Are you shopping townhouses for sale in Fairfax County? 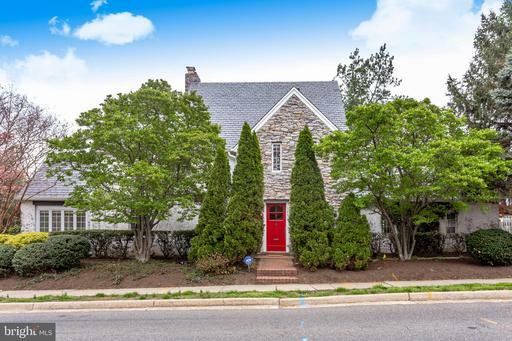 Will Nesbitt is here with these and other listings. 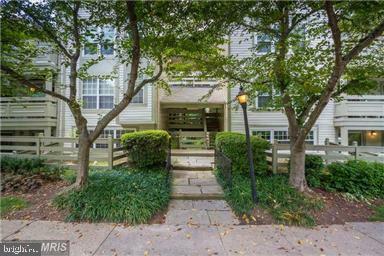 Should I consider the Gates of Ballston?